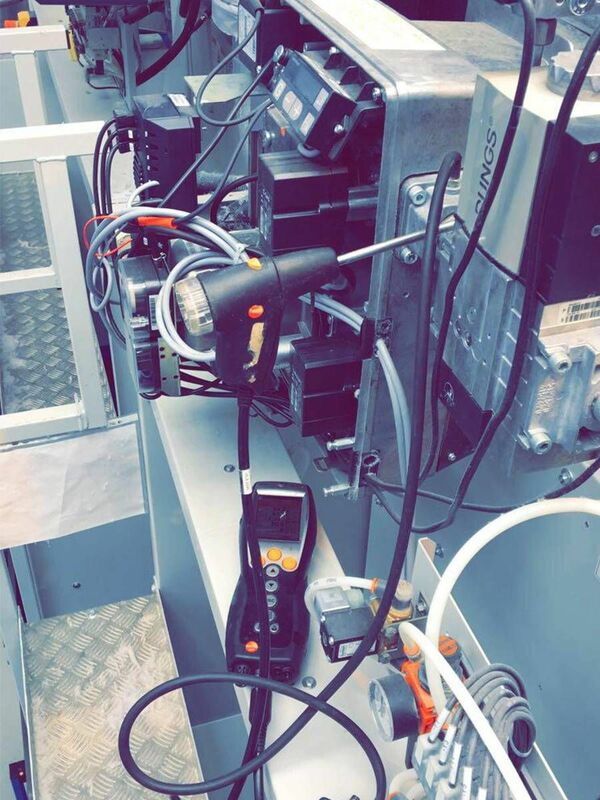 Thank you to all our customers who take the time to share their images and feedback with us on social media. 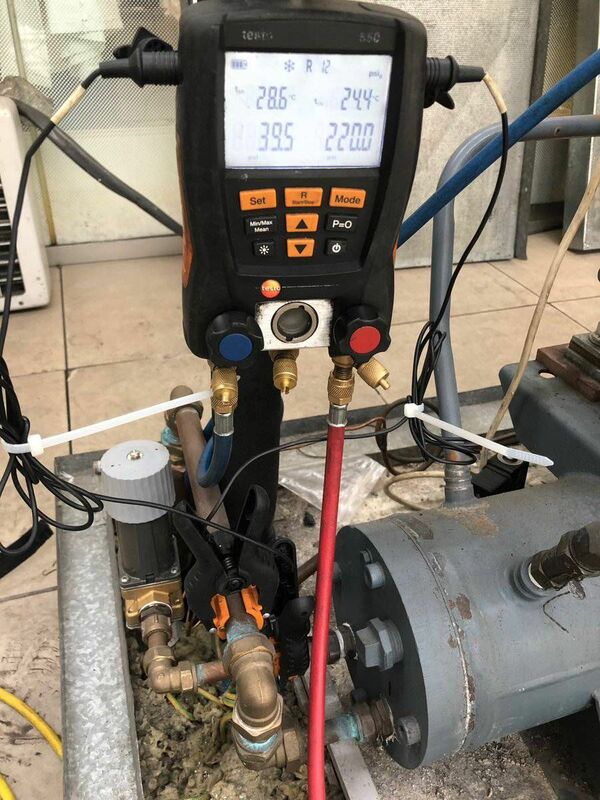 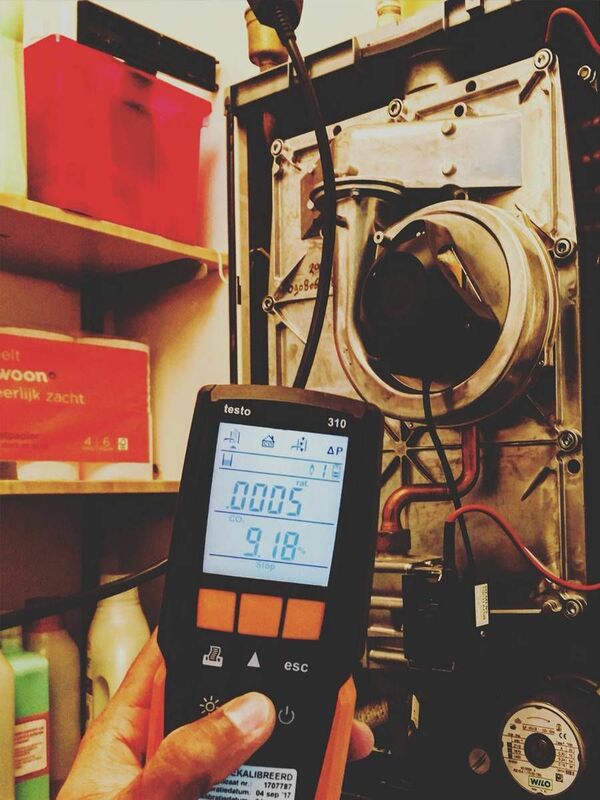 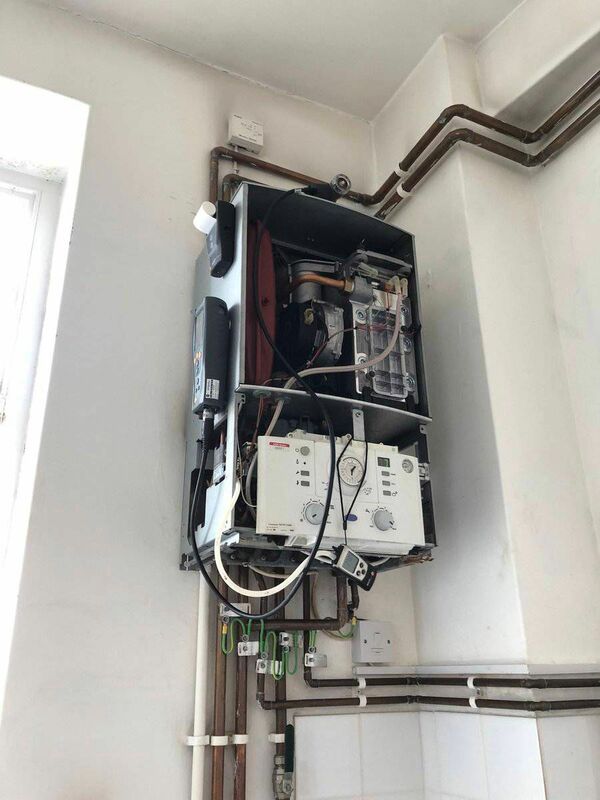 We love seeing our customers sharing images of their Testo tools in action and have selected some of our favourites to feature below. 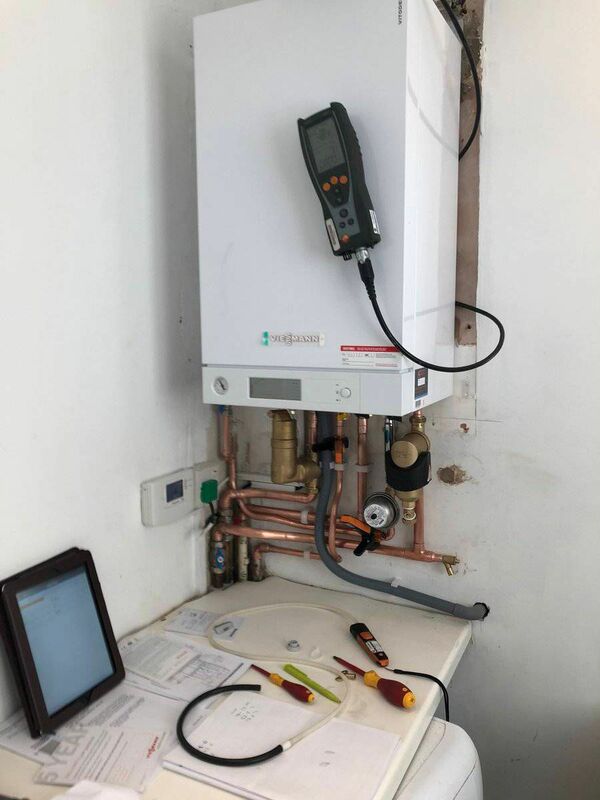 If you would like the chance to get your photos featured in our customer photo gallery, post your pictures on Facebook, Twitter or LinkedIn and don't forget to mention us.